Sparrc Trust – Indian institute of sports medicine is conducting “Advanced Therapeutic Acupuncture Workshop” for Intelligents and Professionals. Venue : IISM college of Sports & Fitness Medicine, plot no 936, door no 116, 6th avenue, near little hut restaurant next to officers IAS academy, Anna nagar. 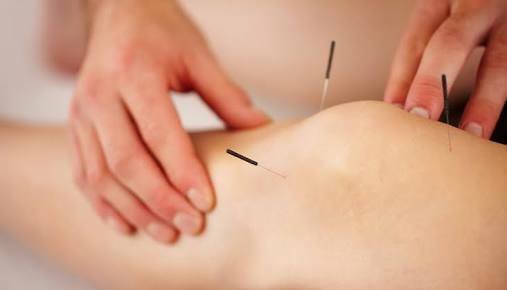 One Response to "Advanced Therapeutic Acupuncture Workshop – OCT 2018"